Introducing -- Honor Brass Band -- a brass band for all occasions. Looking for that New Orleans sound with a Bay Area twist? We've got it. Honoring the traditional repertoire with classics like "When The Saints Go Marching In," "Down By the Riverside," and "A Closer Walk With Thee," we also incorporate soul and contemporary songs from artists like Marvin Gaye, Nirvana, and Camila Cabello. Our Brass Band is perfect for parties, weddings, marches, parades, and also to honor your loved ones at memorials. 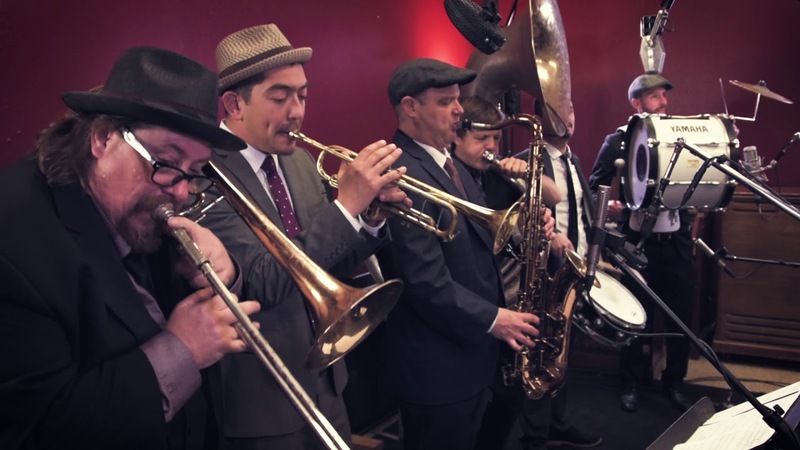 We also offer package deals with our sister band Hella Fitzgerald, if you want to combine a brass band march with a full reception dance band. Contact us today for a customized quote! Honor Brass Band was quick to respond and excellent at communicating throughout the planning & event. Professional all the way. Andrew is a talented trumpet player. Our company had him serenade the staff for Valentines Day. It was phenomenal. He is a really great guy. Highly recommend him. Thanks Andrew! We hired Honor Brass Band for our son's graduation party and they were great! We loved that they played some of our favorite new orleans songs but also some more current songs. Our guests loved it and it was the perfect surprise for our son and his friends. We want to have another party just to have them back! Expect your guests to be thanking you for the invitation! HBB is 100% acoustic and can work within nearly any performance space. Our group can perform in place, move about the party, or even conduct a second line march. 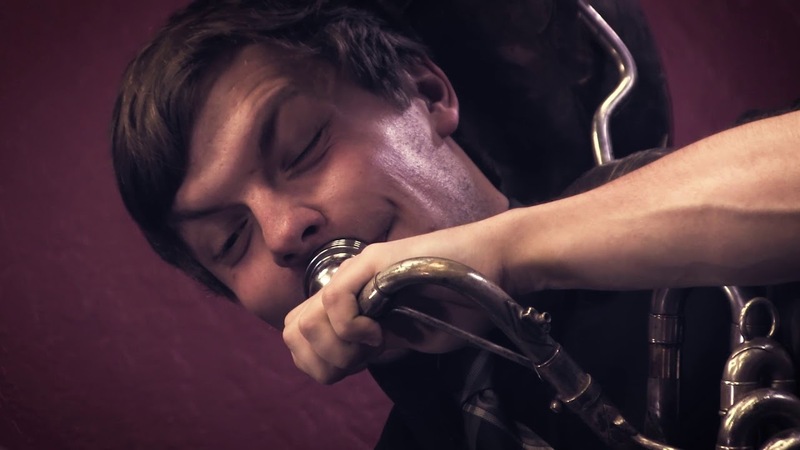 Our group is versatile and performs our entire repetoire as a brass trio on up to a nine piece brass ensemble. We are able to provide a sound system and stage lights when necessary for larger events. This can also include a wireless mic (hand held or lapel) for speeches and announcements. Expect a polished performance, classy threads, and a professional attitude! - Wireless mic available for anouncements, speeches, toasts, etc. Introducing brand new -- Honor Brass Band -- a brass band for all occasions. 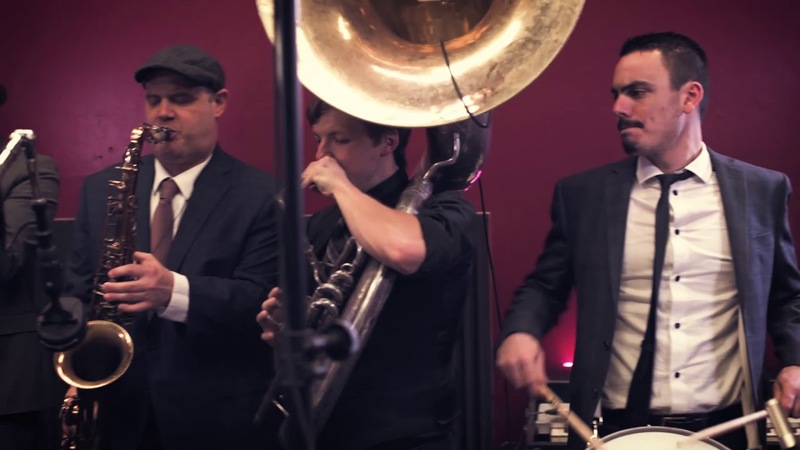 Looking for that New Orleans sound with a Bay Area twist? We've got it. Honoring the traditional New Orleans repertoire with classics like "When The Saints Go Marching In," "Down By the Riverside," and "A Closer Walk With Thee," we also incorporate soul and contemporary songs from artists like Marvin Gaye, Nirvana, and Camila Cabello, and more. Honor Brass Band is led by trumpeter Daniel Herrera and boasts some of the top level brass musicians in the San Francisco Bay Area. HBB features the classic New Orleans second line instrumentation of trumpet, trombone, tuba, tenor sax, snare drum, and bass drum. Our Brass Band is perfect for parties, weddings, marches, parades, and also to honor your loved ones at funerals and memorials. 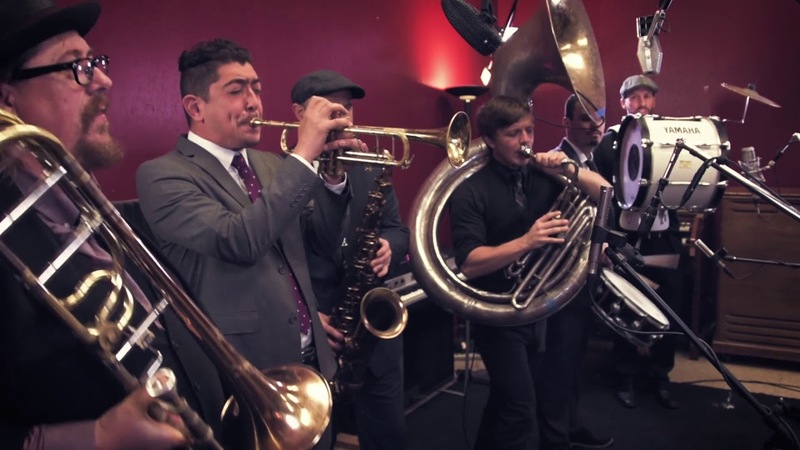 We also offer package deals with our sister band Hella Fitzgerald, if you want to combine a brass band march with a full reception dance band. Our versatile musicians transition easily from the brass band formation into dance band instrumentation and can add that special something to your event while still being cost-conscious. Contact us today for a customized quote!